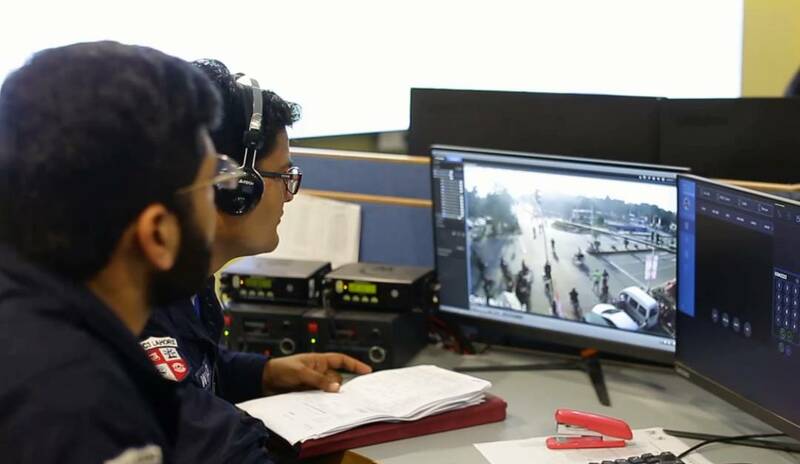 Punjab Police Integrated Command, Control & Communication Center(PPIC3) is a police reform project by equipping Punjab Police with modern surveillance capability. PPIC3 will aid police to proactively manage the security situation and to professionalize the police response to incidents. PPIC3 is an initiative of the Government of Punjab under Punjab Safe Cities Authority. Punjab Safe City Authority project is for CCTV monitoring of 6 cities of Punjab including Multan, Rawalpindi, Bahawalpur, Faisalabad, Gujranwala and Sargodha. PPIC3 includes Integrated Emergency Response, Counter Terrorism Surveillance, Intelligent Traffic Management and 4G/LTE-A police communication. Emergency Call Centre (ECC) will be handling all incoming and outgoing public demands. Dispatching Centre (DC) will dispatch, monitor and support operational resources. Video Monitoring Center (VCC) will proactively monitor the public spaces through an integrated CCTV infrastructure. Punjab Government has taken numerous initiatives for digitizing the work in the province. 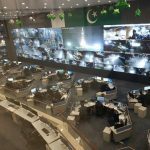 In early March, Punjab Information Technology Board (PITB) in collaboration with Punjab Police introduced the digital system in all police stations across Punjab. 712 police stations in total were digitized under this initiative.